We are looking for chefs with a creative flair and a true passion for producing delicious, contemporary dishes to join us for a fun and fulfilling winter season. We feed up to 20 guests in summer and 40 guests in winter at our main lodge. The meals we serve include a 3 course dinner with wine, hot breakfast and afternoon tea and cakes. This means that good preparation is essential in the kitchen in order for you to deliver the meals on time and make the most of your time out on the slopes. You must be used to working within a budget, organising your own time and planning your days based around meal preparation. Whilst working closely with the front of house staff and others within the team, this is quite an autonomous role too, allowing you to impose your own flair and personality. Click the Apply button below to see how to apply for this job. Ski Weekender, the winter brand of Karibuni, are recruiting a winter team to work for the 2018-19 ski season. 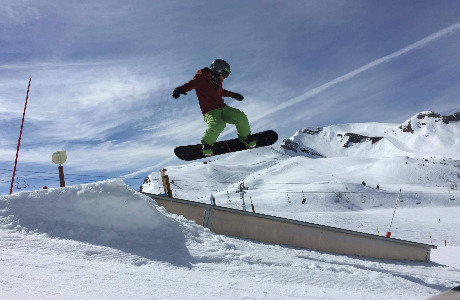 Ski Weekender is a well-established ski holiday company specialising in weekend and short break ski and snowboarding holidays, based in the French Alps. Offering fully catered ski holidays in the resorts of Le Grand Bornand/ La Clusaz in the Aravis and other resorts in the in the Northern Alps, our short breaks include everything our guests need to enjoy a hassle-free ski holiday, including lift pass, airport transfer, on-site ski hire and exceptional service from our ski team. With over 10 years in the ski business, our levels of returning guests are very high, showing that we and our team must be doing something right! 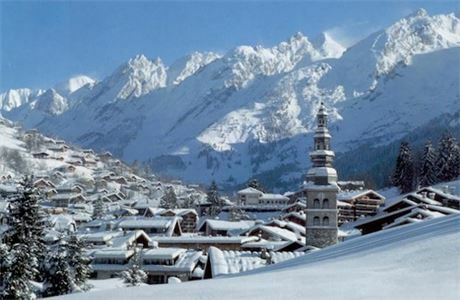 The stunning ski areas of La Clusaz and Grand Bornand offer over 220km of piste and are still quiet resorts largely unheard of by the Brits. All our guests love the resort and many come back to enjoy it year after year. The base for this area is the Aravis Lodge. 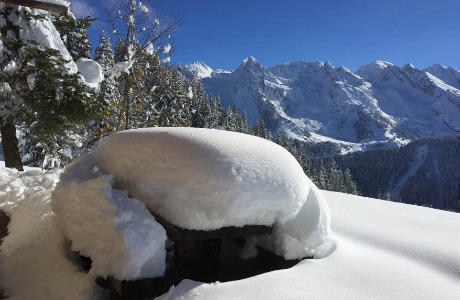 We pride ourselves on our very high level of personal service and consequently have a high level of returning guests who love our 'can do' attitude as well as the skiing. The majority of our guests comment on the great service they have received whilst on holiday - confirming that our 'nothing is too much trouble' attitude is crucial to our customer service approach. In order that this trend continues we are looking to recruit the very best winter team; our standards are very high, but we will offer you more than most companies in return. All our team members need to be efficient, flexible and conscientious in their approach to work. To get the most out of a ski season you'll need to be prepared to work hard, be energetic and love working with people. 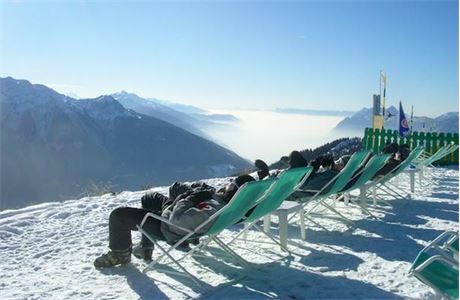 In return we will look after you extremely well and ensure you have a fun and memorable ski season. All our staff need to be efficient, flexible and conscientious in their approach to work. To get the most out of a ski season you’ll need to be prepared to work hard, be energetic and love working with people. The ski season is a fantastic way to spend the winter and although the hours can be demanding and long, your rewards include plenty of time on the mountain, meeting lots of new people, and our great benefits package. 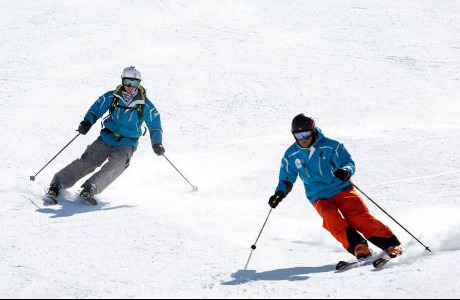 We will look after you extremely well and ensure you have a fun and memorable ski season. All our staff are offered a good benefits package, including: transport to/from resort at the beginning and end of the season; a room in a shared apartment (with communal area in which to relax – not a cramped studio sleeping 6 which some companies provide); all meals supplied whilst working; a season lift pass; ski and board equipment; ski travel insurance; discounted bar drinks and a competitive monthly salary plus end of season bonus and reward. In return we expect loyal, cheerful, professional staff; on hand to meet guest expectations at all times. 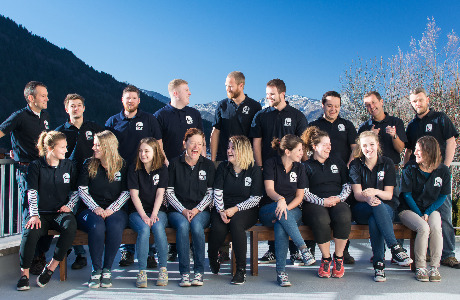 To work for us you must be very hard working, work well as part of a team, have some experience in the job you are applying for and be prepared to muck in when needed in all aspects of chalet life.